A baby died in his parents’ bed in Texas, and his mom got convicted of child endangerment. Why, if co-sleeping isn’t illegal? Read on to find out. After Vanessa Clark’s baby died while sleeping with her and her husband, she was convicted of child endangerment, which may sound odd. After all, co-sleeping isn’t against the law — until you learn that this is the second baby to die in their bed. In 2009, Vanessa and Mark Clark experienced a parent’s worst nightmare. Their baby, Christian, died of SIDS while sleeping in their bed. No charges were filed, but CPS workers reportedly either warned the couple to not co-sleep with future children or counseled them on safe co-sleeping practices. In June 2011, the unthinkable happened — again. Two-month-old Tristan was found unresponsive, and Vanessa told paramedics the baby had been co-sleeping with mom and dad. Once officials connected both stories, Vanessa was prosecuted and subsequently convicted of child endangerment. Mark, the babies’ dad, may soon follow suit as there are plans in place to try him on similar charges. As Vanessa was found to have elevated levels of hydrocodone (a narcotic) and Xanax (an anti-anxiety medication) in her blood, it may be she was not co-sleeping safely and put her baby in danger by doing so. Vanessa is off to prison most likely (sentencing has yet to take place) but there is no happy ending brewing for this family, which has suffered through the heartbreak of two infant deaths. It’s a situation that affects not only mother and father but their entire family, as well. It can be hoped that stories like this lead to safer co-sleeping habits for others, which includes no drugs or alcohol, a firm sleeping surface and no pillows or fluffy blankets around the baby. 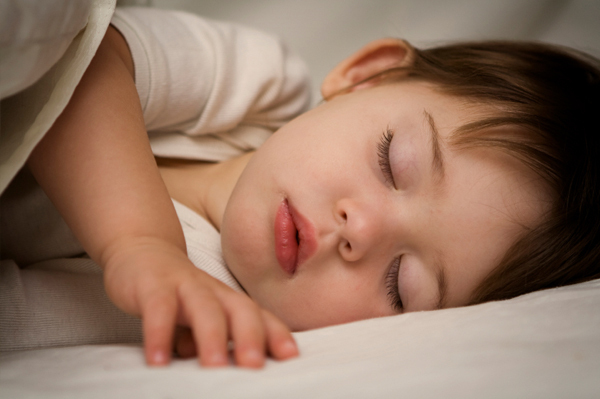 Safe co-sleeping can — and should — be done.